Short implants or Mini Dental Implants that is less than 10 mm are manufactured for use in atrophic regions of the jaws. The implants can be used successfully in patients who are partially suffering from toothlessness. The greater survival rates are generally associated with implants that take place in the lower jaw , with implants in patients who do not smoke and with implants of which are at least 6 millimeters in length. The survival rate of short implants in partially edentulous patients is more or less similar to that of standard Dental Implants, with a rate of two year which generally increases with implant length and being even greater for implants placed in the mandible. What is the Significance of undergoing short implant or mini dental implants? Short implants are frequently placed in the hind area in order to avoid any complementary surgical procedures. However, the clinicians need to be aware that short implants with length less than 8mm present have greater risk of failures. Before the implantation is carried out, it is important to consult your doctor if implantations are right for you. During this appointment, our Implantologist will examine your teeth and gums and evaluate bone density and quantity for which they may conduct X-rays or CT scans. Based on the condition of your oral hygiene and tissues, our doctors will advise you the required treatment and discuss every detail regarding it such as the time and cost for the treatment. If you have oral health issues, they will make sure that they first cure you of them to make the implantation successful. A smoker shall be asked to quit smoking as it can affect osseointegration the process by which a dental implant anchors to the jaw bones. To ensure a long lasting effect, one needs to follow several rules or rather take care of oneself as per the doctor's advice. One must wear a night guard to protect their newly implanted teeth at night when often patients Clench and Grind their teeth. Several restrictions on food must be maintained. Anything that requires crushing such as ice, hard candy, hard nuts, or tearing like tough breads, taffy, etc. As per doctor's instructions, a daily oral hygiene must be maintained. Patients must visit their doctors every three to four months for regular cleaning and check up of the restorations and the oral tissues. The success rate of Mini implant procedures differ from 80% to 96% up to surface characteristics, surgical technique, abutment connection that is referring to the teeth supporting the bridge , dental prosthetic design, distribution by force. Placing short dental implants 8mm or less without bone augmentation which is a specific procedure for patients who have insufficient natural bone in this area is possible and that it has less complications too but surgical experienced doctors are required to achieve the primary stability without any risk. 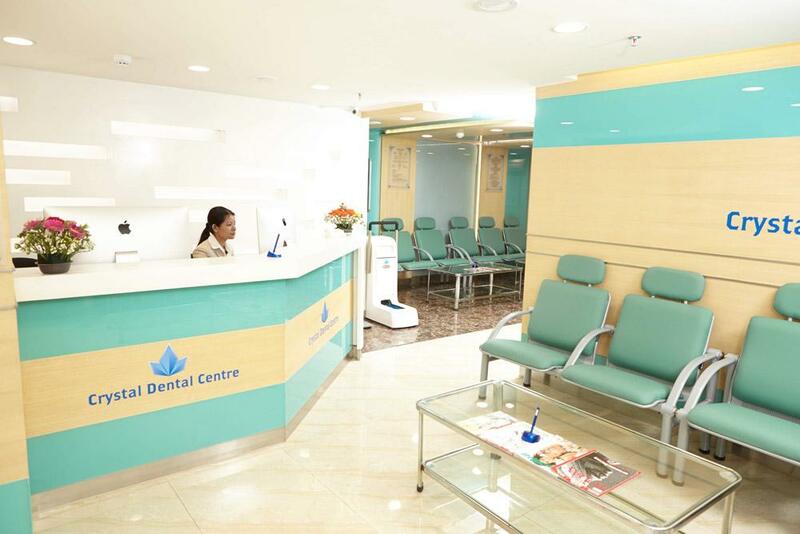 At Crystal Dental Centre, Delhi our doctors will diagnose you and give you the exact treatment schedule which you need to follow sincerely, then you will no longer have to face this pain in your life and thus remain fit and fine. So don’t waste your time and come to our clinic and get your implant done. 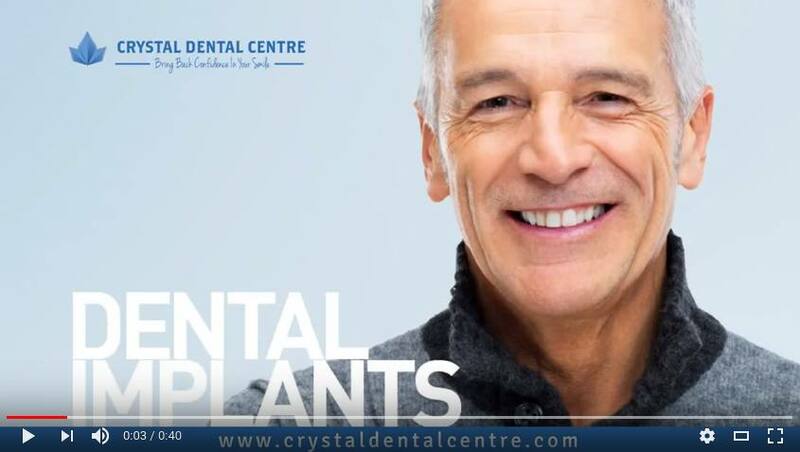 Visit and consult the experts at Crystal Dental Centre New delhi, India as they work with utmost care and dedication towards restoring the million dollar smiles of their patients.